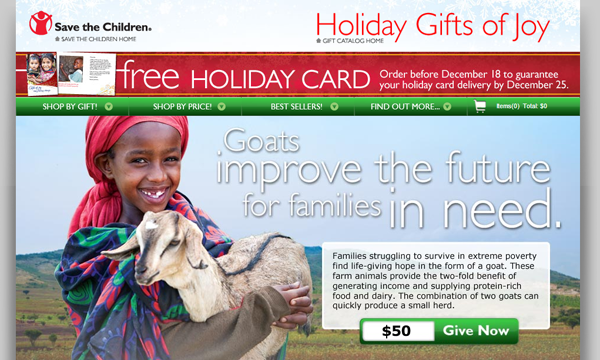 Help make a difference in the world with your holiday shopping this year. Share the riches of the season beyond your inner circle. That said, if you prefer to wrap and present gifts this holiday season, please see a previous post entitled 22 Online Gift Stores That Benefit Nonprofits. However you choose to spend your money on holiday gifts, there are plenty of ways do it to benefit good causes and create change in communities that need it. Wild animal adoptions are the perfect gift for holidays… for a friend or yourself. Your animal adoption helps save endangered species! Michael – Thanks for spreading the word about gifts that can make a difference.